Bank’s Apothecary cares about its patients and providers. We wants to assist them in finding answers to questions and to resolve their concerns promptly. Below are ways you can receive help. Take a look below at some of the most common questions we receive. Have a question not answered here? Contact us and we’ll answer you as soon as possible. 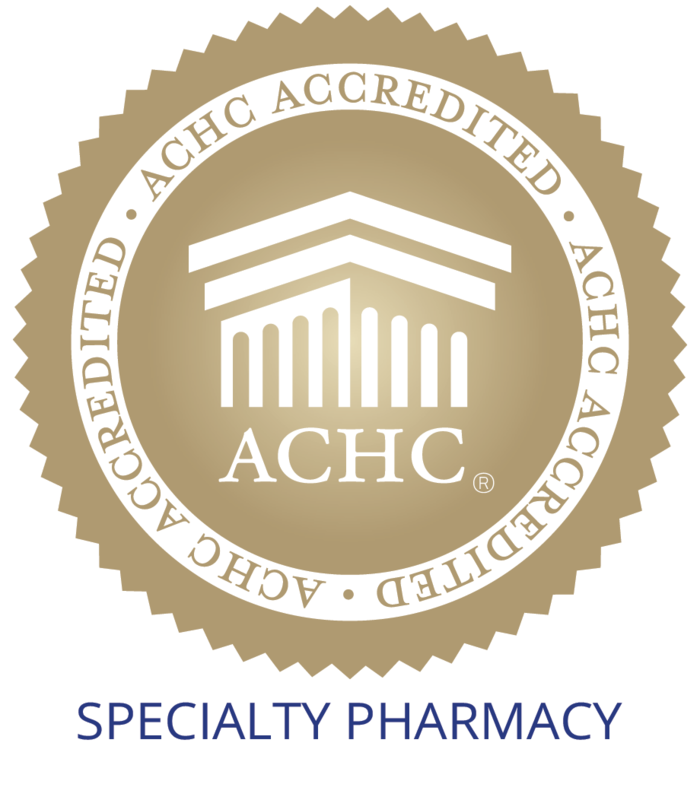 A specialty pharmacy provides medications for patients with chronic and complex diagnosis and rare diseases. Most of the medications are high cost and need more personalized care. The medications are oral, injectable, and infused. Please call Bank’s Apothecary Specialty Pharmacy at 215-494-9403. Our pharmacy will work with you and your doctor’s office to fill your prescription in a timely manner. Your medication will be delivered for free to your home or to your doctor’s office. Bank’s Apothecary Specialty Pharmacy is contracted with multiple major national drug wholesalers to optimize medication supply and reduce cost. We also have free, fast and easy delivery options available for your convenience. Our staff can also send your medication automatically every month (when ever legally appropriate to do so) so you don’t have to worry about calling in for your medication. We provide a 2 week medication profile sweep: This is a unique state of the art system specifically built into Bank’s and used exclusively for our specialty patients. In the 2 weeks prior to the due date of your medication, we will make sure there are refills on file for you, there is an existing prior authorization on file and make sure that there are not any issues for you to receive your medication in a timely manner. 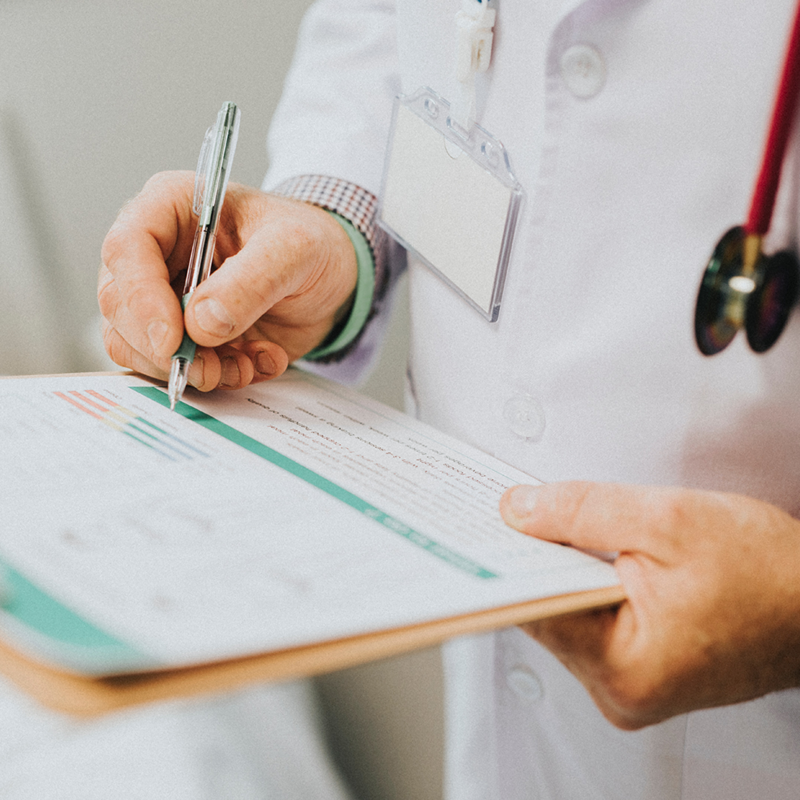 Any issues that may arise, are dealt with, in the 2 weeks prior to leading up to your prescription due date so that by the day your medication is due to be filled, is good to go! Sure you can! (This is also unique to Bank’s, most specialty pharmacies will not fill your non-specialty medications, and we do). If you decide to keep your other medications at your regular retail/ mail order pharmacy, please inform us about any changes to your regular medications to prevent any drug interactions. We are open Monday – Friday from 8:30 AM – 6:00 PM and Saturday 8:30 AM – 2:00 PM. We also have an on call Pharmacist at 1-800-927-6703 24 hours a day 7 days a week. Do I have to sign for the prescription when it's delivered? Please call Bank’s Apothecary Specialty Pharmacy at 215-494-9403 and let our pharmacy staff know that you will be traveling or going out of town. We will work with you to schedule your medication delivery to another address or if possible deliver your medication early so you can take with you. Please call Bank’s Apothecary Specialty Pharmacy at 215-494-9403. Our pharmacy staff will work with you to figure out the best options to get your medication to you right way. Please call Bank’s Apothecary Specialty Pharmacy’s toll free phone number at 800-927-6703. One of our pharmacists will be happy to help you. During pharmacy hours please call 215-494-9403 a live pharmacy staff member will always answer the phone and should be able to help you, or you can ask to leave a message for the pharmacist. After pharmacy hours please call 800-927-6703 and leave a message. One of our pharmacists will call you back to help you. You can also use our contact us tab and email our pharmacy staff, and one of our pharmacists will call you back. I am not happy with the services I received. How do I let Bank's know? Please call 215-494-9403 and request to speak with the head pharmacist or pharmacist in charge. They will listen to your situation and work on a quick and effective way to fix the situation. Please fill out our complaint form. Please call us today at 215-494-9403. Our pharmacy team is available to answer any questions. We will coordinate your specialty prescription with your doctor’s office to achieve optimal care. During pharmacy hours please call 215-494-9403 and a live pharmacy staff member will always answer the phone and should be able to help you, or you can ask to leave a message for the pharmacist. After pharmacy hours please call 800-927-6703 and leave a message. One of our pharmacists will call you back to help you. You can also use our contact us tab and email our pharmacy staff, and one of our pharmacists will call you back. We will return emergent calls in one hour and non-emergent calls within 24 hours. I am not satisfied with services provided. How do I let Bank's know? Please call us at 215-494-9403 or fax 215-927-6036 today. Our pharmacy team is available to answer any questions. We will coordinate with your office to achieve optimal care.